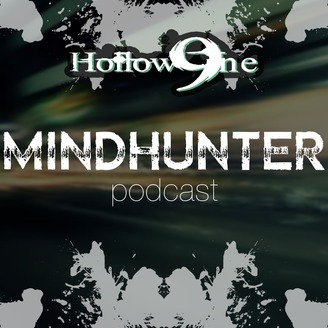 The Hollow9ine Network wraps up the first phase of their investigation as they dispatch the behavioral study team to delve deep into the mysteries of the human psyche, exploring the drive behind some of the most nefarious, sequential killers in American History. We give you the Mindhunter Podcast, covering the season finale of the premier run of the Netflix Original Series of the same name. 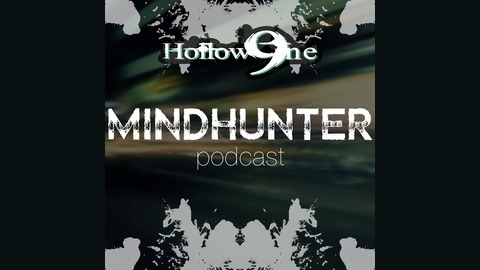 Join Dave “The Klone” Maresca, TW Brown (Author) and Jennifer Earp as they investigate Episode 10 of the series.